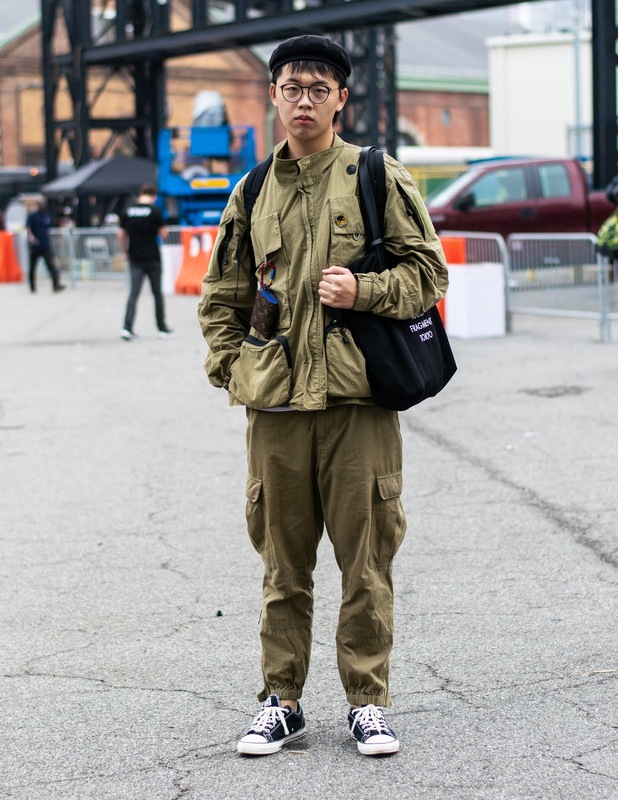 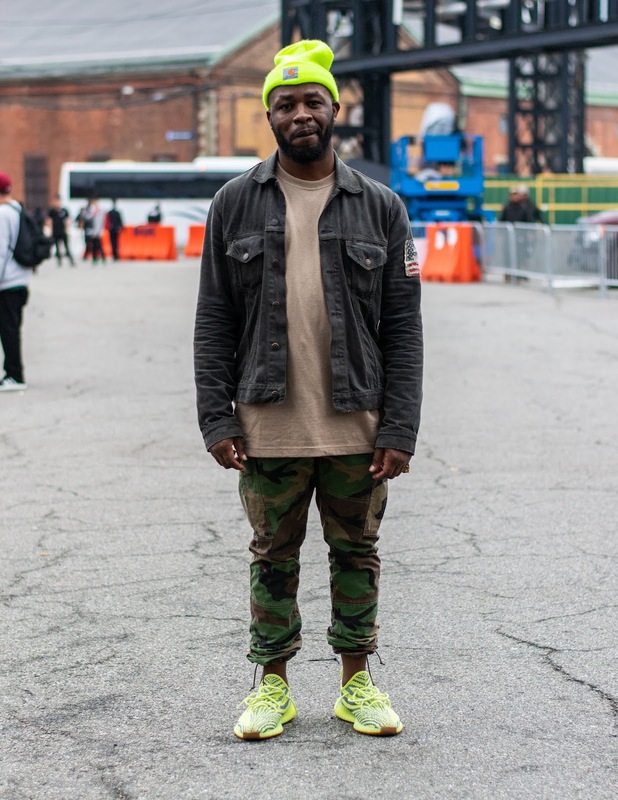 On the Festival Grounds: HYPEFEST | Point of References. 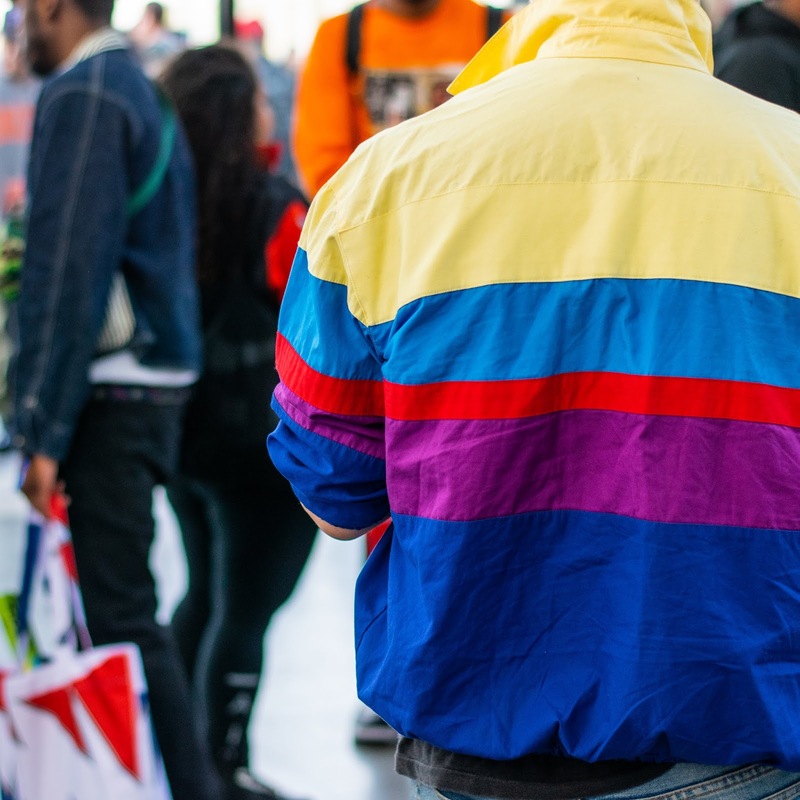 This past weekend, HYPEBEAST hosted HYPEFEST, its first "in real life" experience. 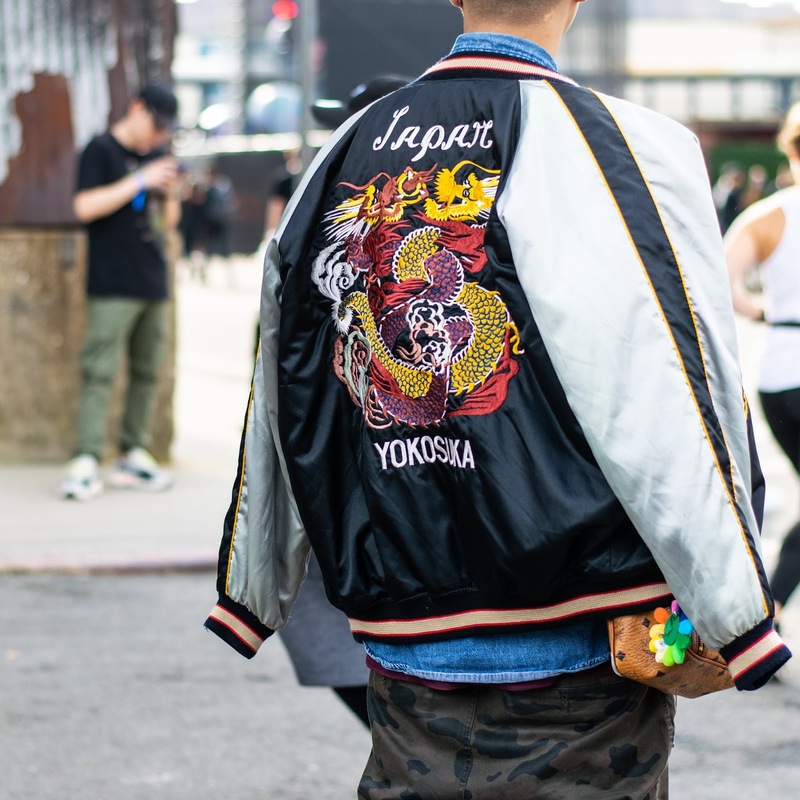 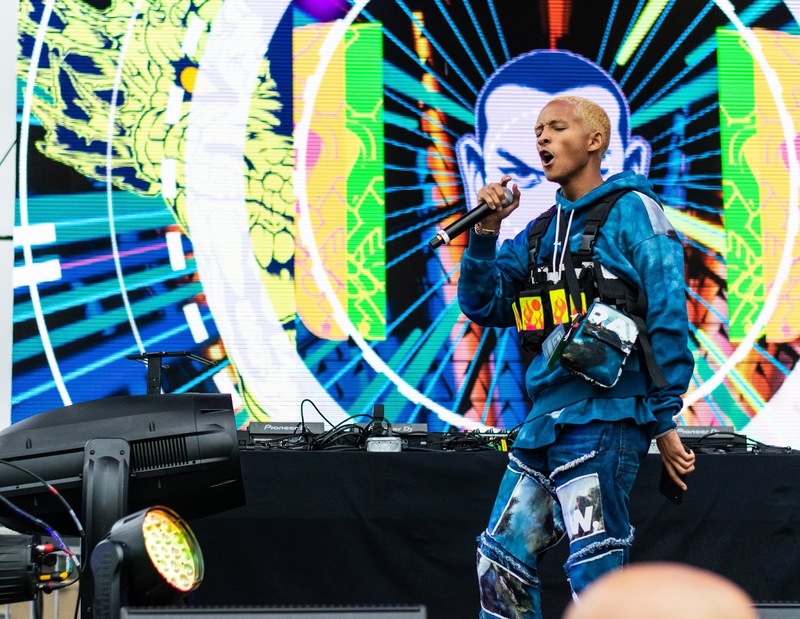 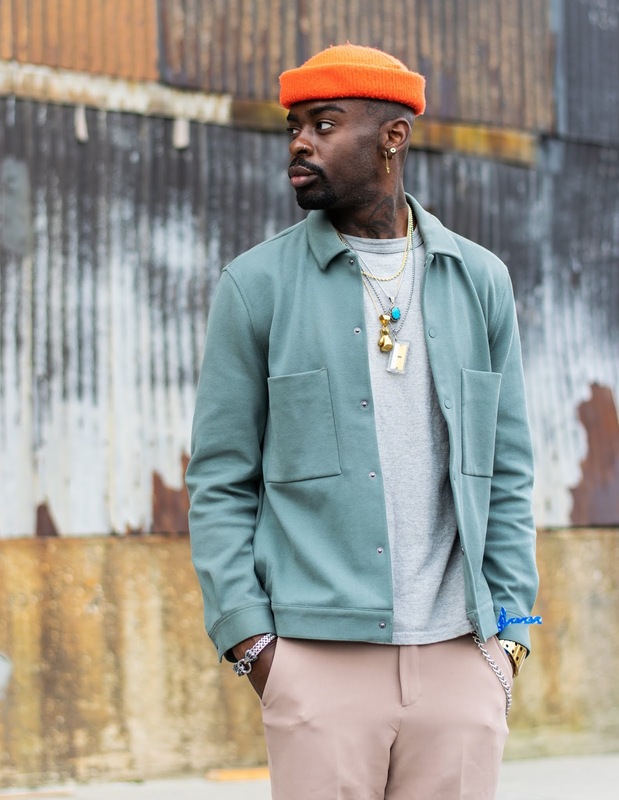 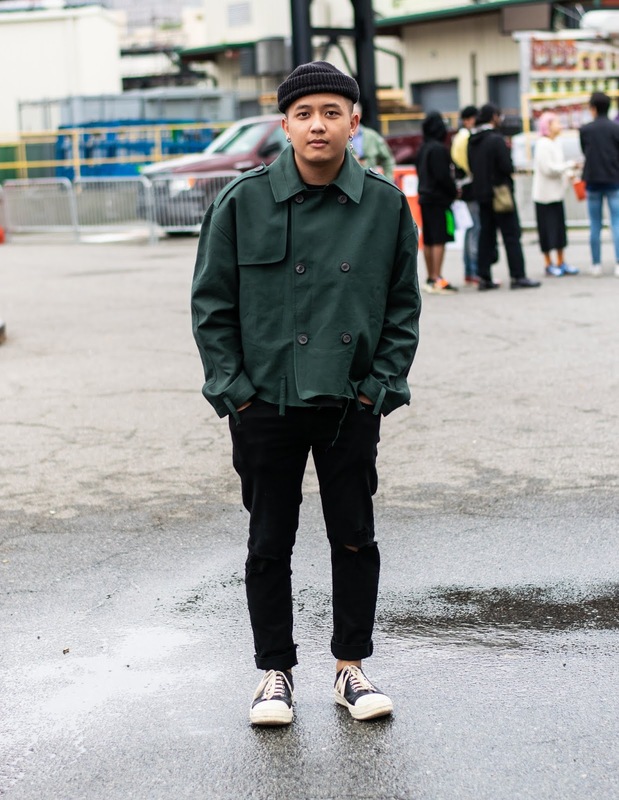 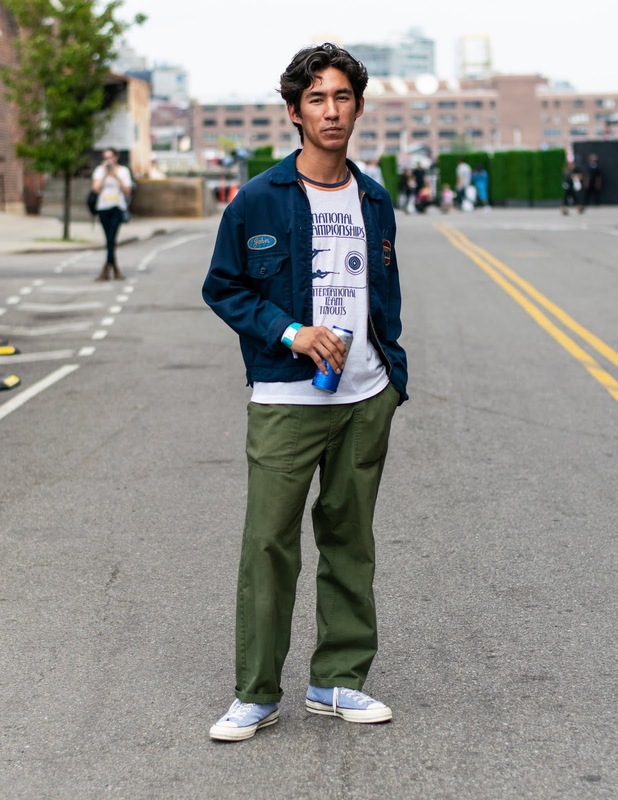 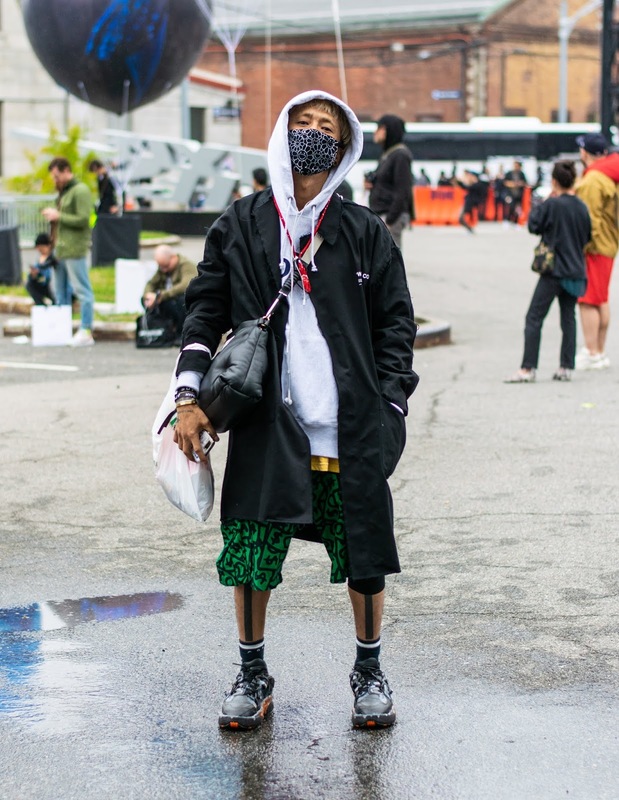 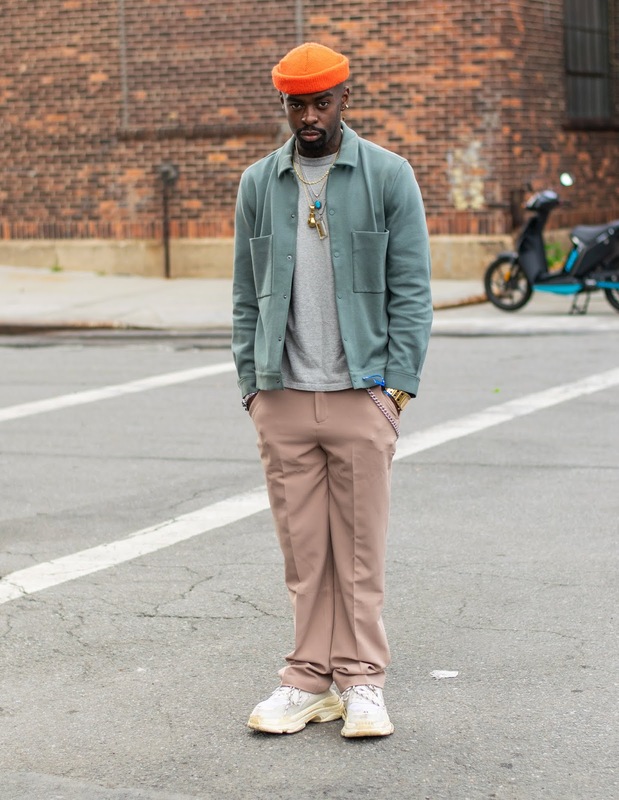 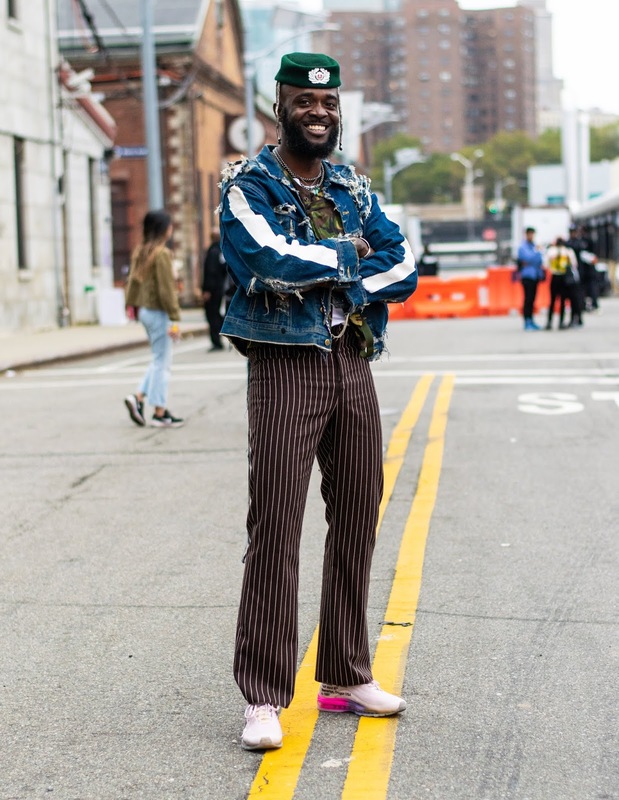 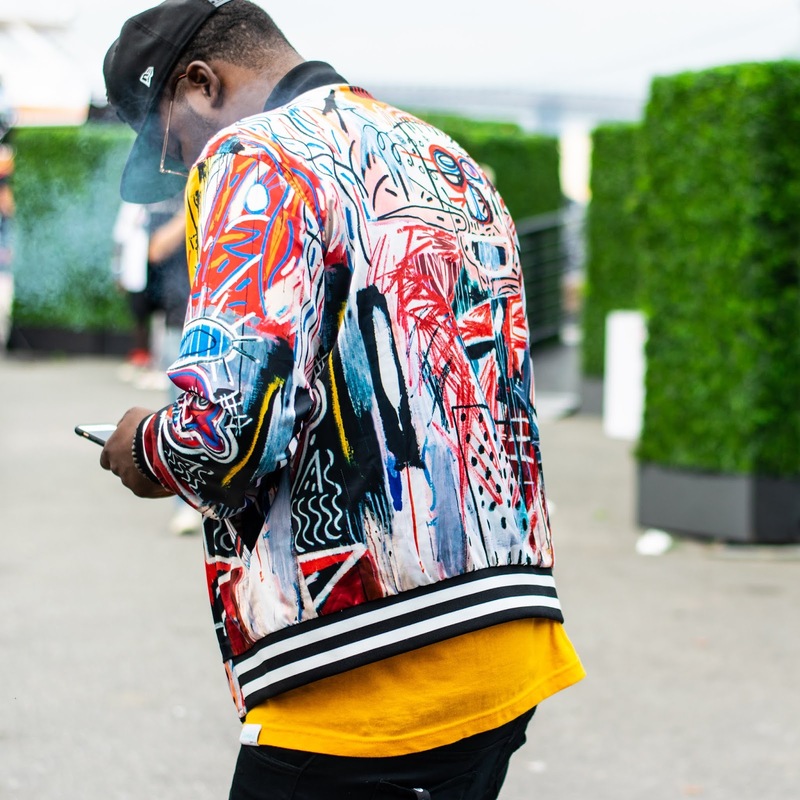 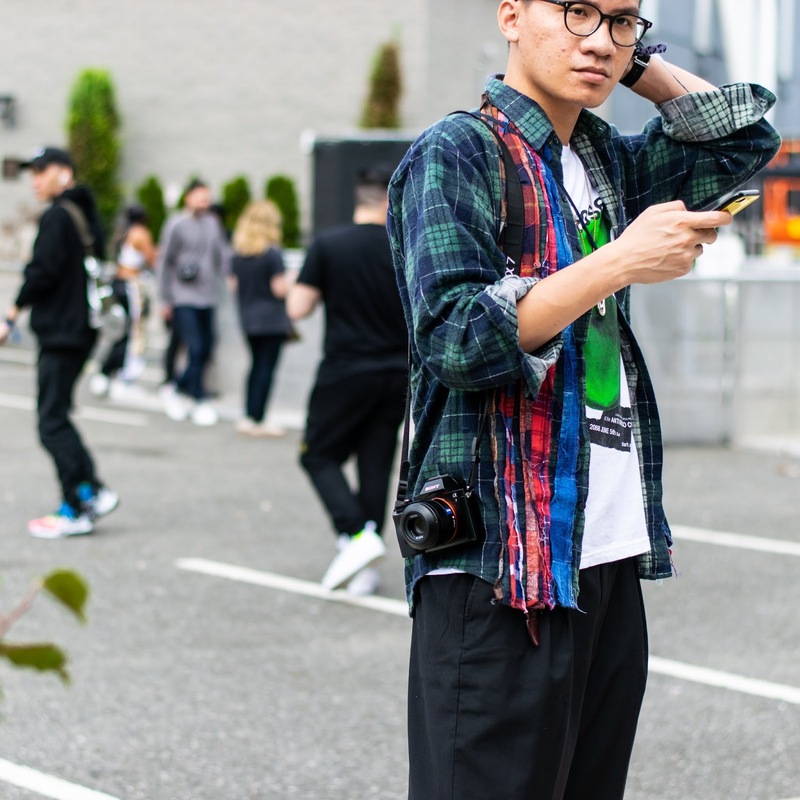 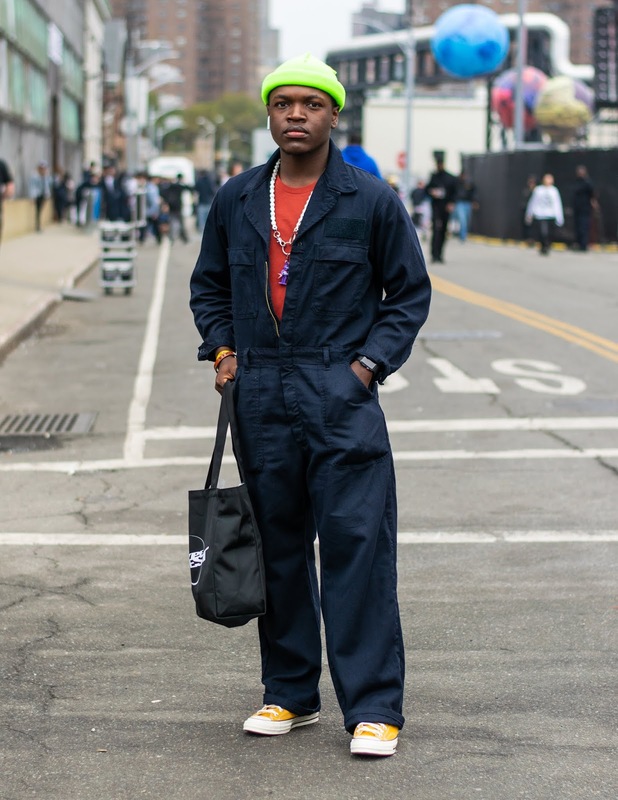 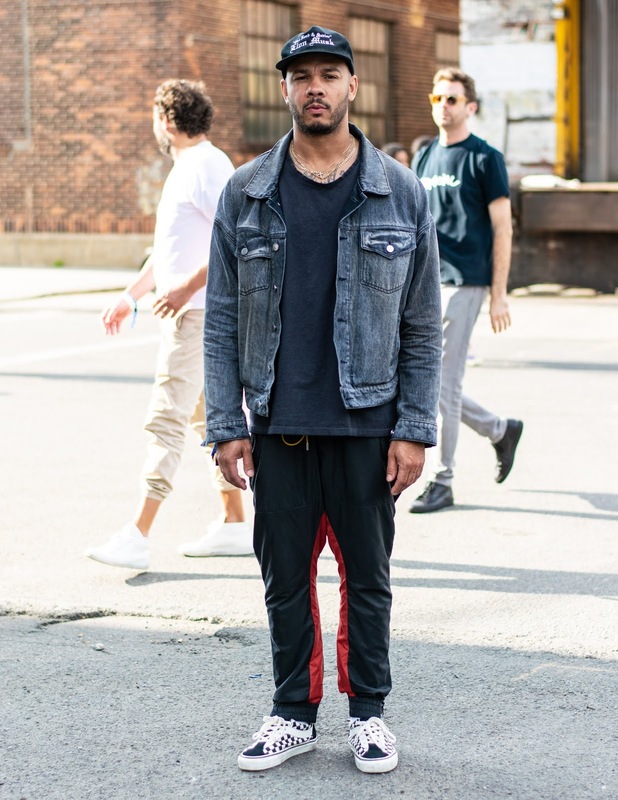 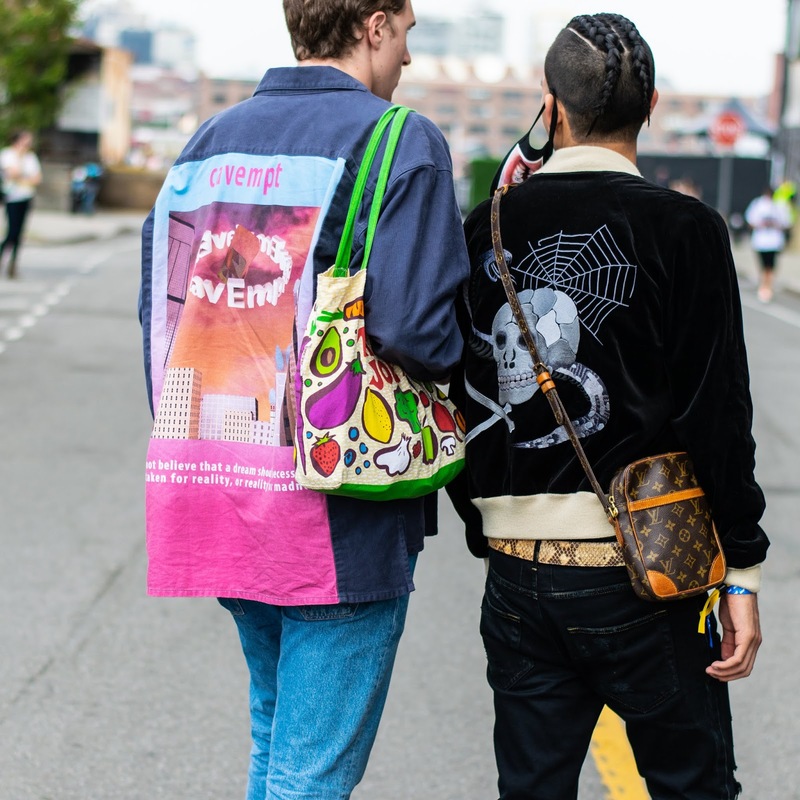 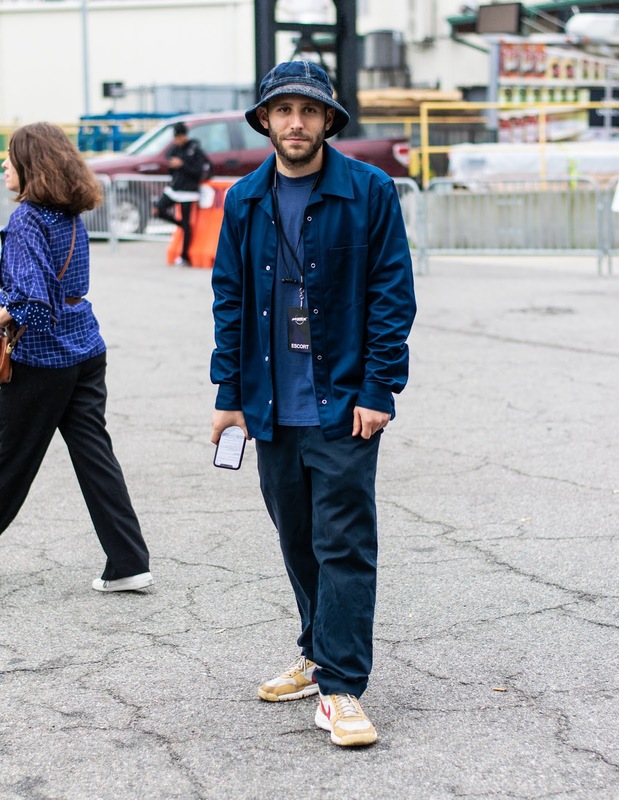 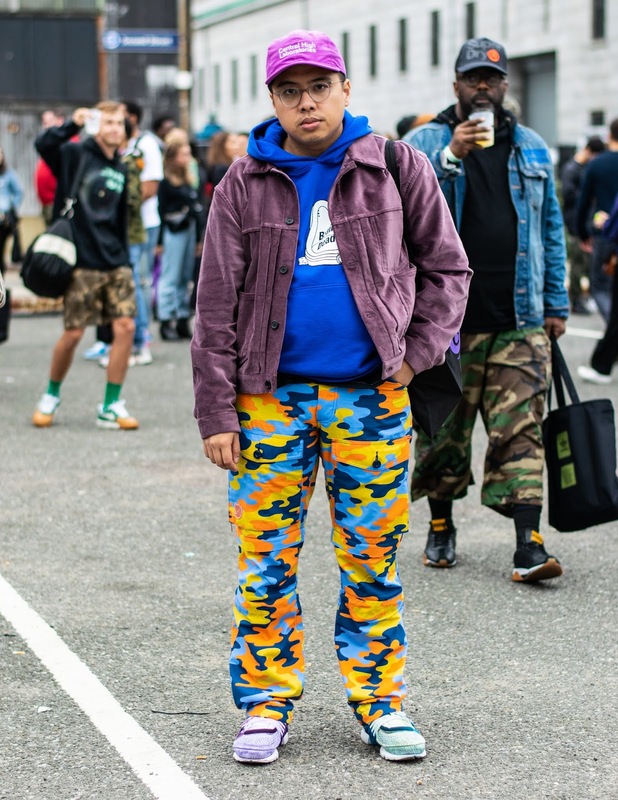 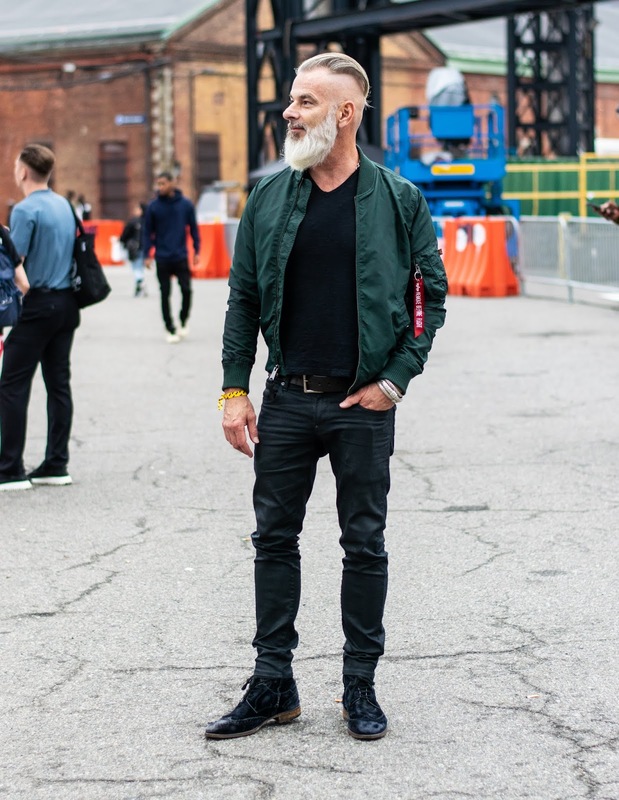 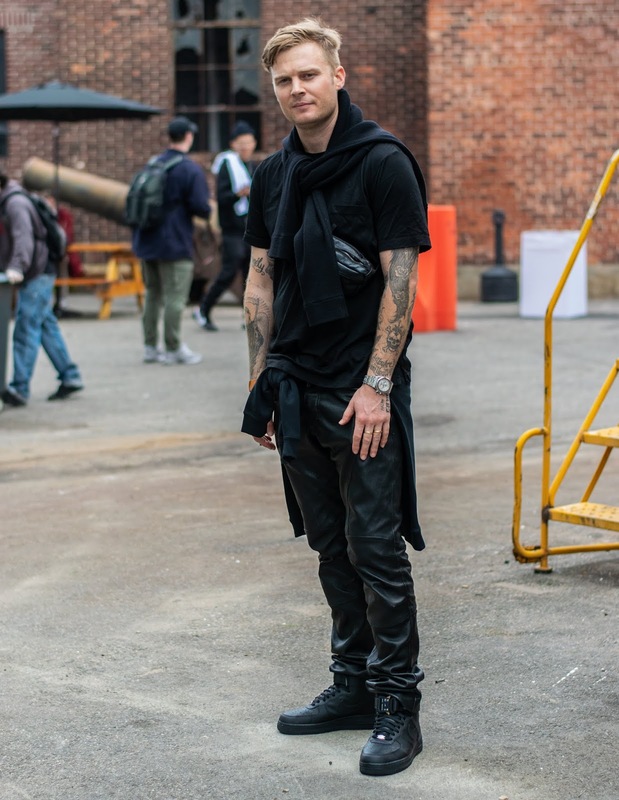 The event, which featured over 50 brands, panels, and live performances, was held on Saturday and Sunday, October 6-7, at the Brooklyn Navy Yard. 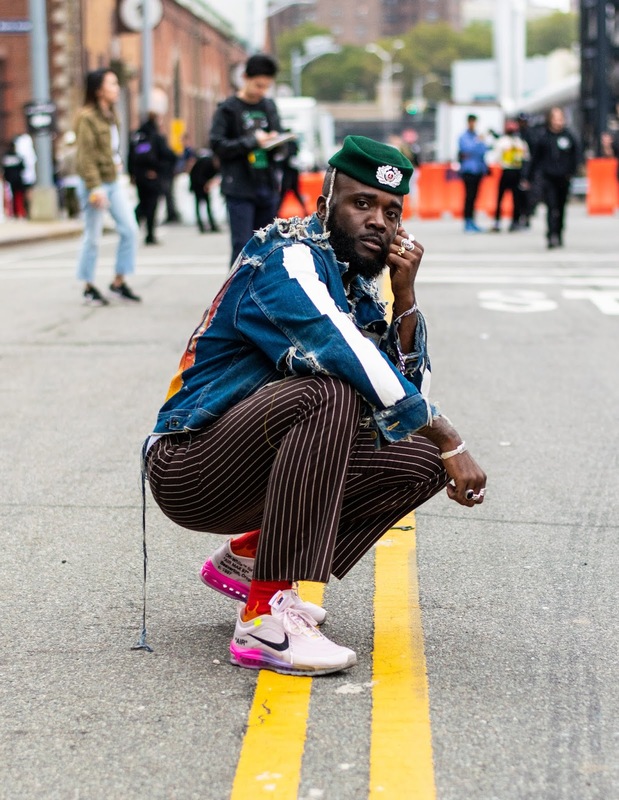 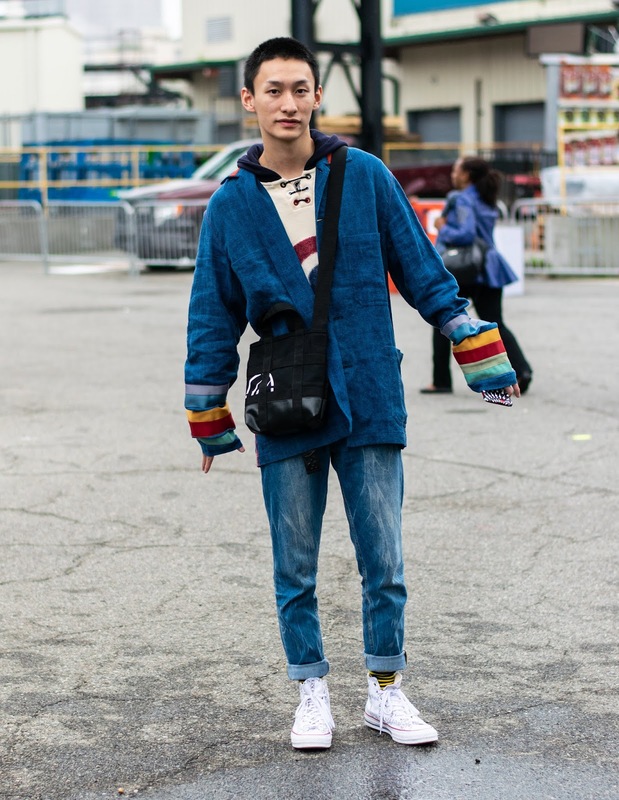 Over 10,000 people attended the event and wore their best outfits - this gallery showcases some of the best outfits worn at the festival.